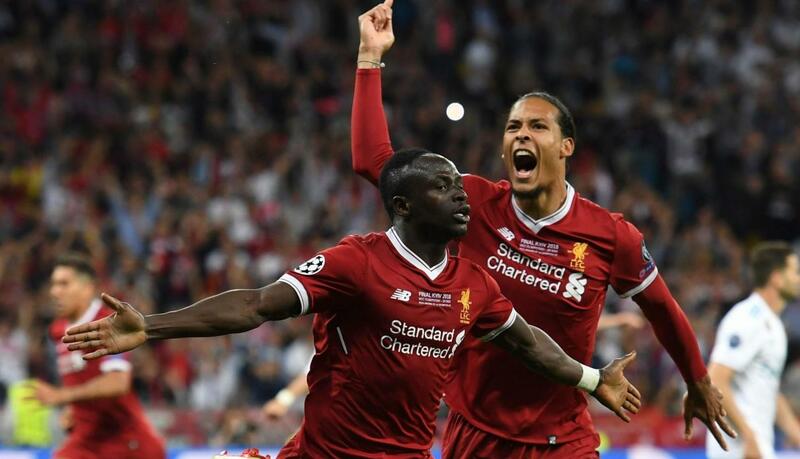 Liverpool forward Sadio Mane believes the club can go all out in the Champions League this season. Sadio Mane got a goal in the final against Real Madrid but unfortunately for the English side, they lost the game by 3-1 thanks to goals from Kerim Benzema and Gareth Bale. Speaking with Liverpool official website, Mane reveals he believes the team can go all out again this season and get to the final. Liverpool will know their fate and who will be in the same group with them later today when the Champions League group draw is made.